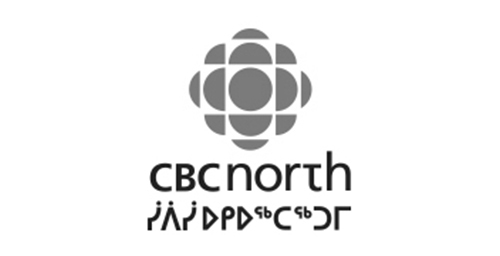 Nunavut's LARGEST social entrepreneurship program. EMPOWERING YOUTH TO DESIGN STRONGER COMMUNITIES. Our unique experiential curriculum uses leading methods and tools like design thinking and lean startup principles to deliver content that is tailored to Inuit culture and values. We help youth create viable social business models that fit within both the socio-cultural and economic dimensions of their environment. Social entrepreneurship principles are taught in conjunction with Inuit culture and values. We empower youth by teaching them essential life skills, encouraging creativity, by connecting them with Inuit leaders for cultural empowerment, and by fostering personal development and wellness.